Enjoy recreation amenities such as bicycles to rent or take in the view from a rooftop terrace. 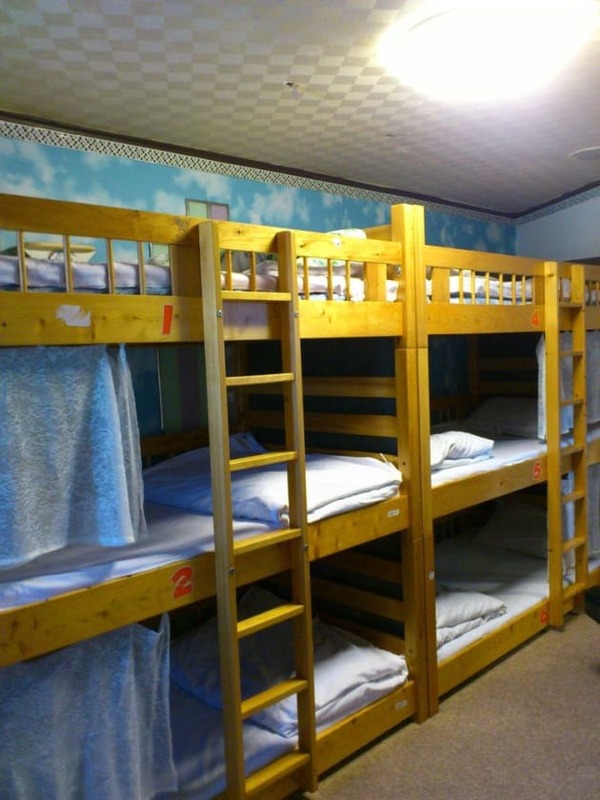 Additional amenities at this hostel include complimentary wireless Internet access, a television in a common area, and tour/ticket assistance. With a stay at ENAKA Asakusa Central Hostel in Tokyo (Asakusa), you'll be within a 5-minute walk of Sensō-ji Temple and Kaminarimon. 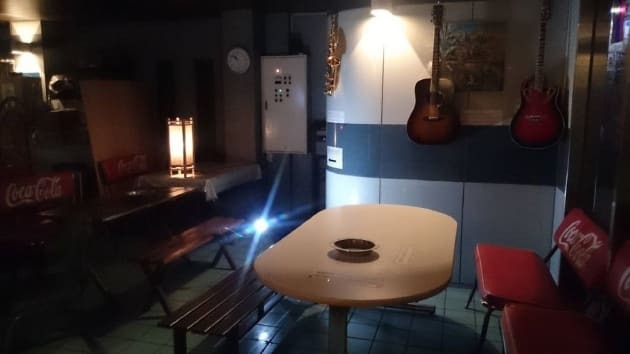 This hostel is 0.2 mi (0.4 km) from Asakusa Shrine and 1.3 mi (2.1 km) from Tokyo Sky Tree. Make yourself at home in one of the 18 air-conditioned rooms featuring microwaves. Complimentary wireless Internet access is available to keep you connected. Bathrooms feature showers, complimentary toiletries, and hair dryers. Conveniences include safes and electric kettles.